I first met Jen at a Triple Crown competition over a decade ago. She was one of those undercover locals that crushed all the visiting professional climbers. 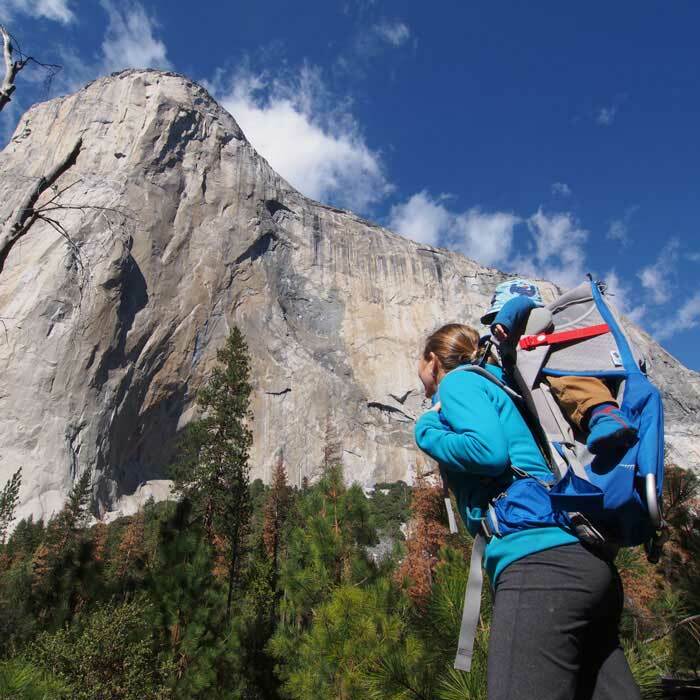 Since then she’s gone on to quietly become one of America’s most accomplished female sport climbers while simultaneously being a Kindergarten teacher, a fact that should blow anyone’s mind. 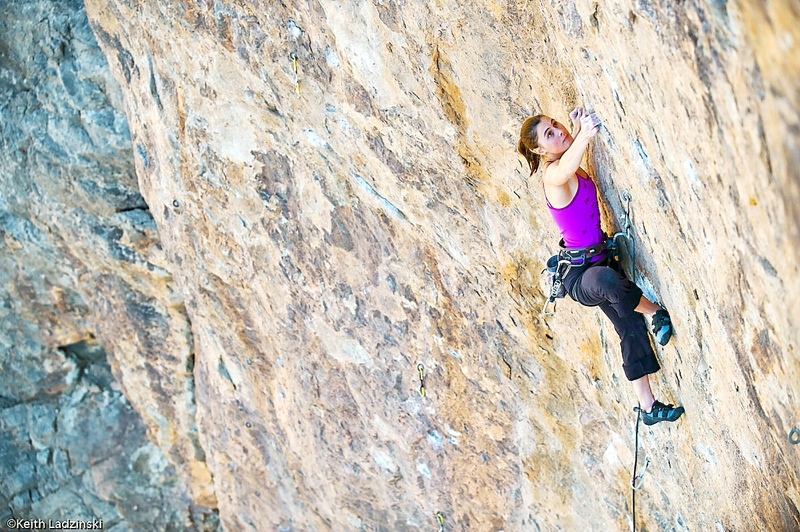 With multiple 5.14’s under her belt, she’s ticked off some of the hardest routes in Rifle. 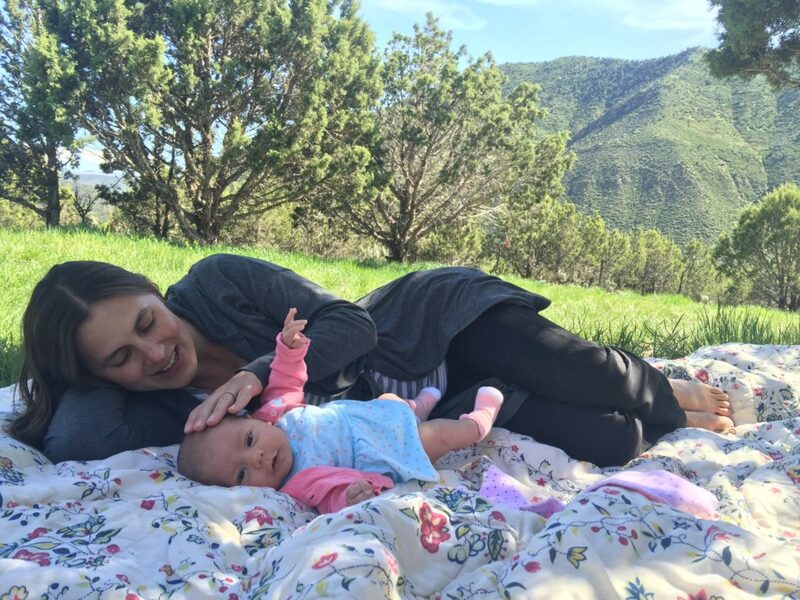 A little over a year and a half ago, she and her husband Andrew welcomed their daughter Piper into the world. 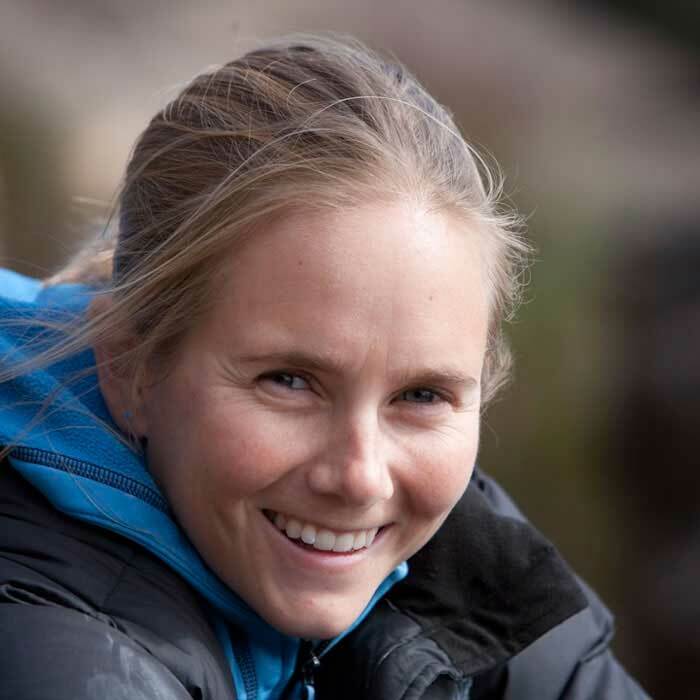 I wanted to catch up with Jen to see how it’s changed or not changed things for her in terms of climbing. I hope you enjoy! I started climbing when I was a senior in high school. 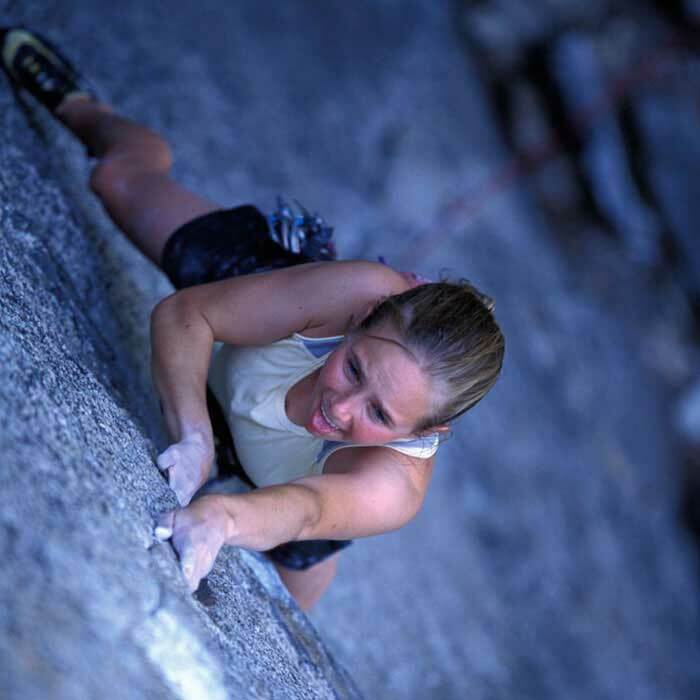 I lived in Jacksonville, Florida at the time, so climbing wasn’t exactly an obvious choice. A friend drug me to the climbing gym on New Years Day 2000. That day completely changed the course of my life, I was instantly hooked. Since then climbing has been at the center of every major decision I’ve made. 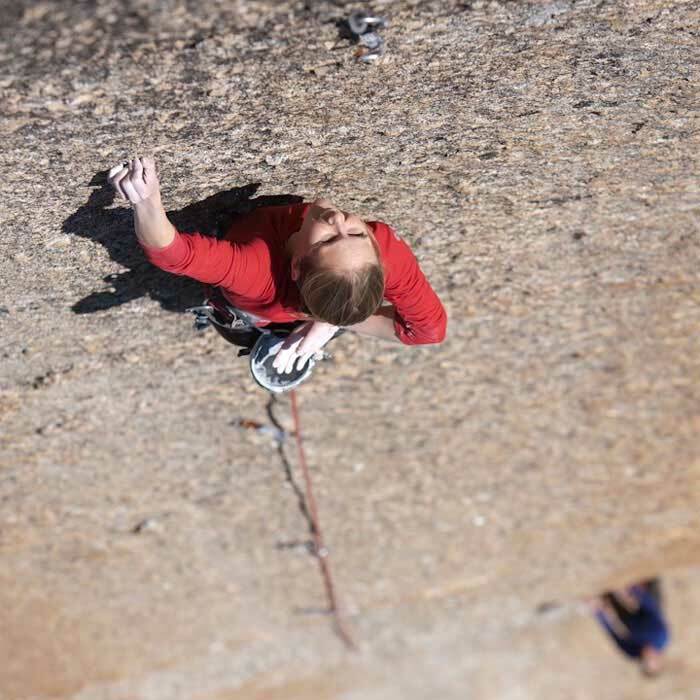 I moved from Florida to Tennesee and then to Colorado to be closer to climbing. What use to be an 8 hour drive for a weekend of climbing is now a quick 20 minute drive to Rifle that often results in a few hours of climbing and then we’re back home in time for dinner and a relaxing evening. Choosing to have a child is honestly the first decision I’ve made since I was 17 that would not make climbing easier. No. If you’d asked me in my 20s if I’d have a kid I would have told you absolutely not, no way, not going to happen! Then I hit my 30s and some of my friends started having kids or talking about having kids. And then I injured my knee and realized how quickly climbing could be taken away from me. All of a sudden I really wanted to have a baby. I really wanted my life to be about more than climbing. Once you were pregnant, did you have worries about how it would change your body? Your climbing? Yes and no. I figured it would take a long time to get pregnant and that I’d have time to send my project. Well, it didn’t take long and I didn’t have enough time to send my project. I was a tiny bit bummed about that, but quickly realized how lucky we were to get pregnant quickly as we watched several friends struggle for months and years to conceive. I knew getting pregnant would change my relationship with climbing but honestly I was ready for that change. As far as my body, I’ve never worried much about my body and I’ve seen so many amazing women go through pregnancies and come back stronger than ever. I guess I just figured it was all temporary, as all things are, and embraced the changes. Did you climb while you were pregnant? I climbed while I was pregnant for about 7 months. I stopped leading almost immediately because I read something on your blog that said I shouldn’t take lead falls. I wasn’t sure if I believed it, but I figured the stakes were too high to let my selfish desire to send my project cause harm to the baby. 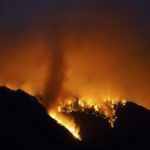 It wouldn’t be the first project to extend over several years! I stopped top roping at about 7 months because I developed pregnancy induced carpal tunnel and my hands hurt. That made climbing not much fun anymore so I just swam and walked a lot from then on. If so, what were the reactions from your health care providers? Family? Friends? All of our climbing friends thought it was great that I was still climbing and my midwife was fine with it as long as I wasn’t taking whippers or bouldering. Luckily we live in Colorado and most of our midwives have climbed. A few friends who are not climbers thought I was nuts, but they thought that before I got pregnant. How was your pregnancy and labor and delivery? My pregnancy was very easy. I was so lucky! I never got sick and other than my hands hurting and my restless legs going nuts at night things were easy. The labor and delivery were not so easy though. In the end I labored naturally for 30 hours before getting ALL of the intervention and then having a C-section. Piper was tangled up in her cord and having some issues with her heart rate. It was a very scary experience and we were rather upset about not being able to finish the labor the way we’d have liked. Andrew was amazing through the whole thing. He kept me calm and talked me through every single contraction. It was amazing to work together as a team. I liked that part a lot. 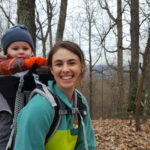 How was your postpartum recovery? I was a bit of wreck after the delivery. Apparently I turned down pain meds after my c-section, so that wasn’t good. Then when we got home I realized that my bed didn’t have a little button to raise me up and I got stuck laying down crying “Andrew help me up, no don’t move me, help me, no don’t, ahhhhhh.” After that we got this little pillow wedge and I slept sitting up for the next few weeks. Once I got the pain under control and figured out how to move without causing any more pain things were fine. It took a lot longer than I’d expected for my body to feel and move normally again. I understood that I’d have no core strength, but I definitely didn’t really understand what that would mean. I took the 6 weeks of no exercise very seriously and didn’t do anything more than walk until 6 weeks. Then at my 6 week appointment my midwife cleared me to resume climbing. I was like, “great! I’m going to the gym tonight!! !” My midwife knows me quite well and immediately sat me back down and gave me a long talk about resuming exercise. She told me that I could climb but not to go running out there and think I’m 100% ready to go. She said that I was more like 30% and then showed me exactly where my abs were and how far they were separated. Then she told me that if I did this right I could be as strong as I’d ever been but if I went too fast and didn’t listen to my body I’d regret it forever. I don’t think many women are given this advice from their doctors. They’re just told that they can resume exercise and that’s it. I took her very seriously and came back very slowly. That was hard for me though. I’ve been climbing for over half my life and have very high expectations for myself. The first few times I tried climbing I felt like I was in someone else’s body and I couldn’t trust it to do what I thought it should do. I’d move my feet and set up for the next move, but my body didn’t work the way it normally did so I didn’t know if I’d be able to do the move or not. I’ve never been afraid to fall, but those first few months I was terrified. I just couldn’t count on my body to work. There was some crying and then there was crying about the crying. Everyone says to be gentle on yourself, and I tried, but that’s not my default setting. Add all of that to sleepless night and it was hard. All of that has gotten so much better with time and practice. Plus I’ve finally settled into a sleep situation that’s working for both me and Piper. 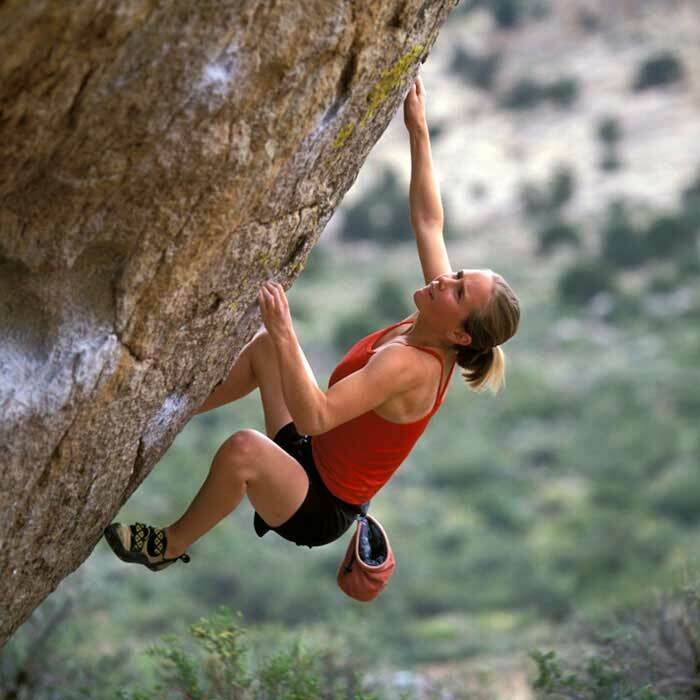 How have you incorporated climbing back into your life now that you are working and have a little one? Climbing hasn’t been much of a priority for me since Piper’s been born. We try to get out when we can with other families and we have a Moon Board in the garage. I’d like to say I train on that all the time, but the truth is I rarely use it. I went back to teaching half-time last school year, but this year we decided it made more sense financially if I stayed home. This has been a great choice and has allowed us to go on several bouldering trips this fall. I’m just going to make the most of this time in our lives. If that turns into lots of climbing, great, but if it looks like something else, I’m ok with that too. I plan to climb for the rest of my life, it doesn’t have to all happen right now. 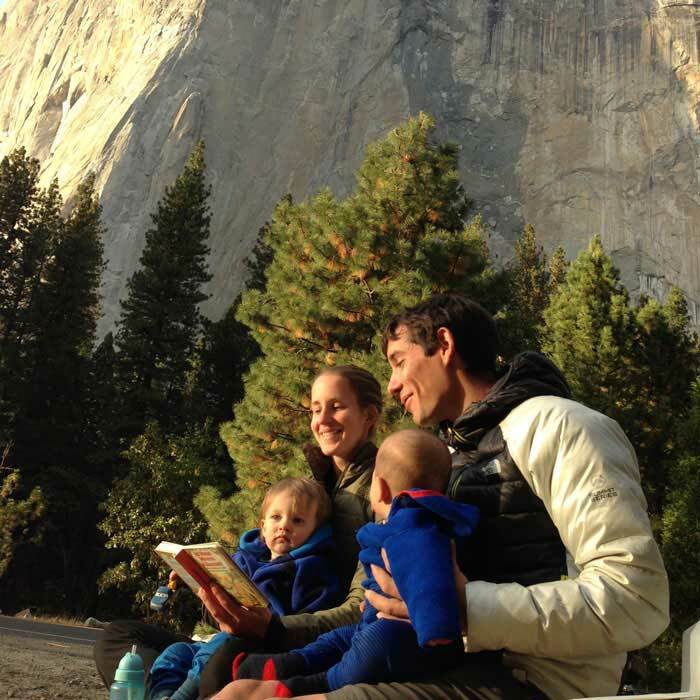 How has it been juggling climbing as a family? I wish I could say that we’ve got it all figured out, but we don’t! That first summer Piper was tiny and I wasn’t climbing much so we’d go out to rifle and I’d walk around with the baby while Andrew got a few pitches in. I’d climb a bit when I could, but it wasn’t a priority. Mostly I just wanted to be around people and be outside. Then it was winter and we don’t climb much in the winter. We’d go to the climbing gym and take turns bouldering, which is fun. The second summer we had a walking baby on our hands which made Rifle a ton of fun. She loves dirt and stick and being outside, so it’s pretty easy to keep her happy. We find that for sport climbing we have to have a third person so that one of us can supervise the little “danger ranger” as she explores. I’ve seen friends pull of the pack-n-play setup, but Piper is only happy in there for about .2 seconds. We have a several other families with little kids, so we usually just make a day of being out with them and everyone gets about 3 pitches in. No one is pushing their limits but we all have a great time and get out of the house. Physically I feel completely fine now that we’re 1.5 years out. I even managed to get a few burns on my project from before Pip was born but finding the consistency necessary to send hard routes is not exactly easy. Instead we just get out and have fun when we can. 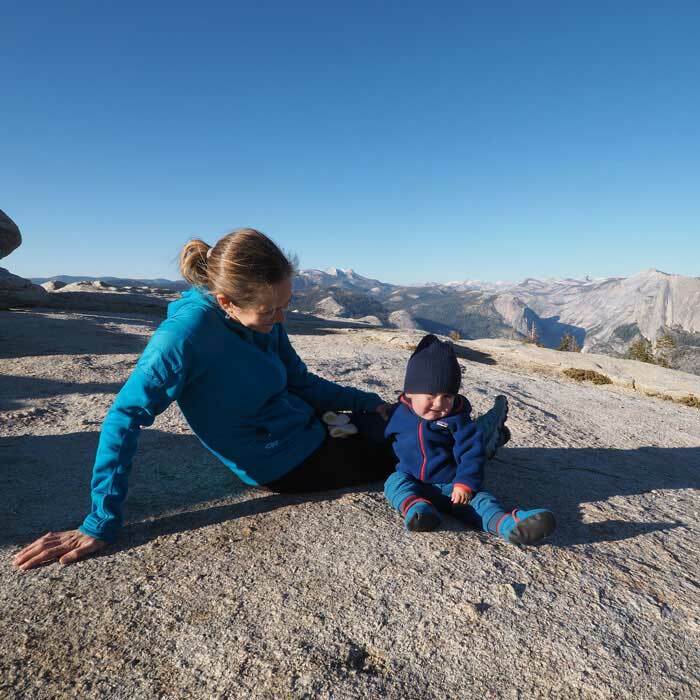 I knew that my relationship with climbing was going to change when I had a baby. I’m quite happy with how things are now. You recently returned from a month of climbing in France, can you tell me a little about the trip? How was it for you and Andrew? How was it for Piper? Our trip to France was really amazing. We found a nice balance between seeing and doing everything we wanted to do and keeping the pace slow enough that Piper could nap and be in bed at a reasonable time each night. We stayed in Paris for the first 5 nights in a little Airbnb apartment. It was perfect. Andrew would work in the mornings and then we’d head out to see the sights and explore. 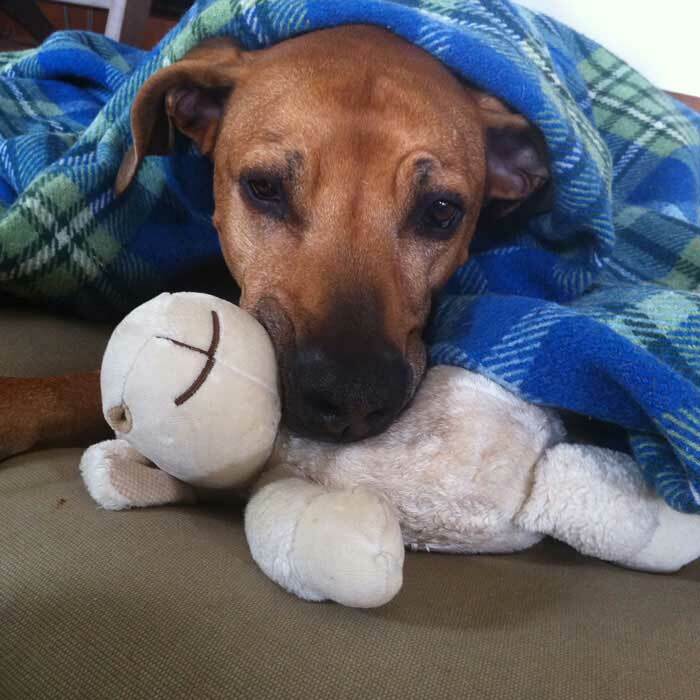 We’d be home for dinner and then put Piper to bed and hang out together in the evenings. After Paris we headed to Font. We shared an apartment in Fontainbleu with our friends who have a 3 year old. It was a great set-up actually. The kids loved playing together and we could put them to bed and then stay up eating dinner and drinking wine. We also had a few date nights while Joe and Amy kept an eye on our sleeping toddler. The climbing in Font couldn’t be more family friendly. We couldn’t believe how accessible it was for a stroller or how many other kids there were there. We climbed at one area where the adults were busy bouldering while the kids build sand castles and climbed their own kid sized boulders. Piper loves to be outside and spent her days “rock climbing” and then sliding down the rocks. She was very happy and slept better than she’s ever slept at home! Andrew and I also had a blast. The rock is just so good! I loved climbing tons of easier boulder problems and seeing as many different areas as possible. We never went to the same boulder twice the whole time we were there and I still think we saw only a small fraction of the areas. What are 3 invaluable things you took to help with the travel? 1. Carhart overall for Piper – we’d pull these on top of her regular clothes whenever we were in the forest. They are amazing at protecting little knees and butts on the many topples that happen throughout the day. 2. BOB stroller – we took this this to every single boulder problem we climbed on. It carried all of our lunches and extra clothes and Piper reliably napped in it each day. 3. Clip on High Chair – I’d have gone crazy without this thing. Sitting a toddler in your lap for every meal is not an option for a long trip and setting them lose on a strangers house with a yogurt isn’t either!! And 3 things you’d leave home next time? 1. 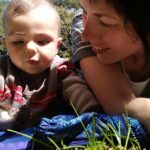 Fancy clothes – fine dining with a toddler is simply not worth it! 3. . . . I can’t think of anything else, I used everything we brought!